When can you buy again? Great location...really nice end of group townhouse located in Centennial school district. Eat-in kitchen w/Stainless Steel appliances and Corian counter tops, hardwood flrs, ceiling fans, nice deck overlooking open space on left and back side of the house. Family room with bar and has a wood burning fireplace with a slider leading out to backyard. If you are interested in the current homes in Ellicott City, MD neighborhoods, subdivisions and communities, use the link below to search for homes. Each of these Neighborhood and Community pages contains the active real estate listings in Ellicott City, MD, and are updated multiple times per day. What's Going on Nearby Ellicott City, MD? Find out about all the local amenities near Ellicott City, MD including, banking, shopping, Attractions and recreation and much more on my website. What Schools will the Kids Attend? To get local school scores and more information about schools, check out the Ellicott City, MD school reports on my website. Want assistance locating a Home? Why Choose Ellicott City, MD? 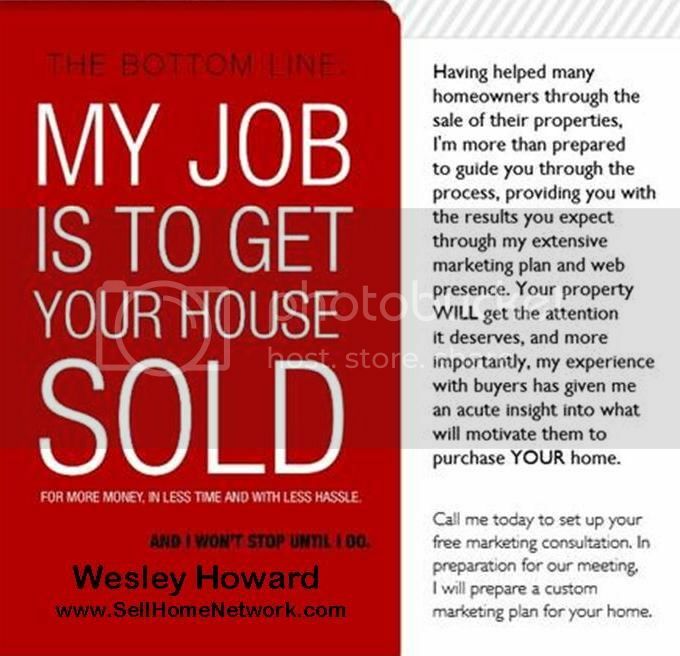 Hire a positive and proactive Realtors to help you find your next home! Fill out this simple form to get a Free Market Analysis. Enjoy living in this well maintained and convenient 3 bedroom 2 bath condominium. Less than two minutes from route 100 and Snowden River Parkway. This unit boasts lovely view from private deck off of the family room. Responsible and local landlord to ensure a great leasing experience. If you are interested in the current homes in Elkridge, MD neighborhoods, subdivisions and communities, use the link below to search for homes. Each of these Neighborhood and Community pages contains the active real estate listings in Elkridge, MD, and are updated multiple times per day. What's Going on Nearby Elkridge, MD? Find out about all the local amenities near Elkridge, MD including, banking, shopping, Attractions and recreation and much more on my website. To get local school scores and more information about schools, check out the Elkridge, MD school reports on my website. If you are interested in the current homes in Columbia, MD neighborhoods, subdivisions and communities, use the link below to search for homes. Each of these Neighborhood and Community pages contains the active real estate listings in Columbia, MD, and are updated multiple times per day. What's Going on Nearby Columbia, MD? Find out about all the local amenities near Columbia, MD including, banking, shopping, Attractions and recreation and much more on my website. 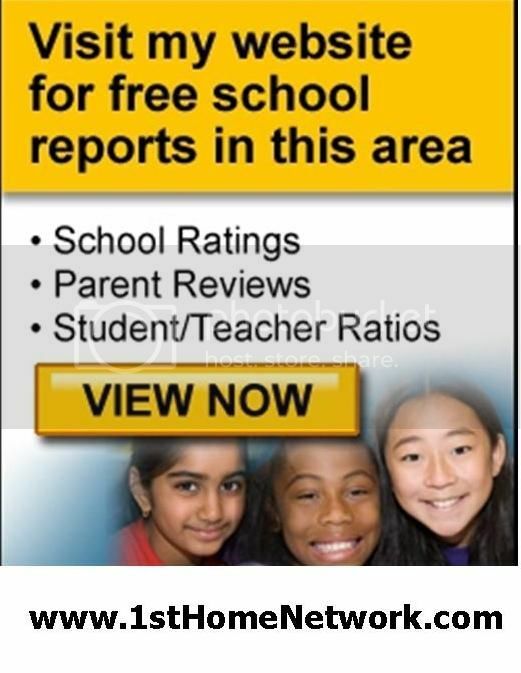 To get local school scores and more information about schools, check out the Columbia, MD school reports on my website. Spectacular 2br/1br + den unit in amenities rich building less than one block to the Bethesda metro. Beautiful hardwoods throughout common living space, kitchen w/ granite and stainless + breakfast bar. GARAGE PARKING included in rent (1 space). Secure building boasts a gym, pool, community room and is just steps to tons of restaurants and shopping!! Back to woods luxury 2 car garage end unit new townhouse, built by NVHomes. Located on a quiet block. Granite kitchen with center island and breakfast bar. Hardwood floor, 10"ceilings on mine level. Finished lower level with guest room and one full bath. Minus to 270, Lake Forest, Costco, Kentland and Washingtonian shopping center. Steps to MARC Train-commuting to DC. Lovely light filled end unit townhouse features 4 BRs & 3.5 BAs & custom colors. Formal living & dining room w/ bay window. Breakfast area off kit. w/french doors to deck. Open floor plan & lots of windows! Large master suite w/2 walk-in closets. Generously sized rooms, gas fireplace in family room. Sep. 2 car garage. On a quiet street, 2 blks from park. Walk to Metro, shops. Sought after luxury townhouse with 4 bdrms, 3.5 baths, deck, 2-car garage, 9' ceilings, laundry, master bath with dual vanities, sep. shower, soaking tub, walk-in closet, crown molding, 42" cherry cabinets, Corian, kitchen island, custom blinds. Backs to massive green space. Community pool & bbq. Walk to boutique shops and restaurants. Great Howard Co. schools. Close to I-95.